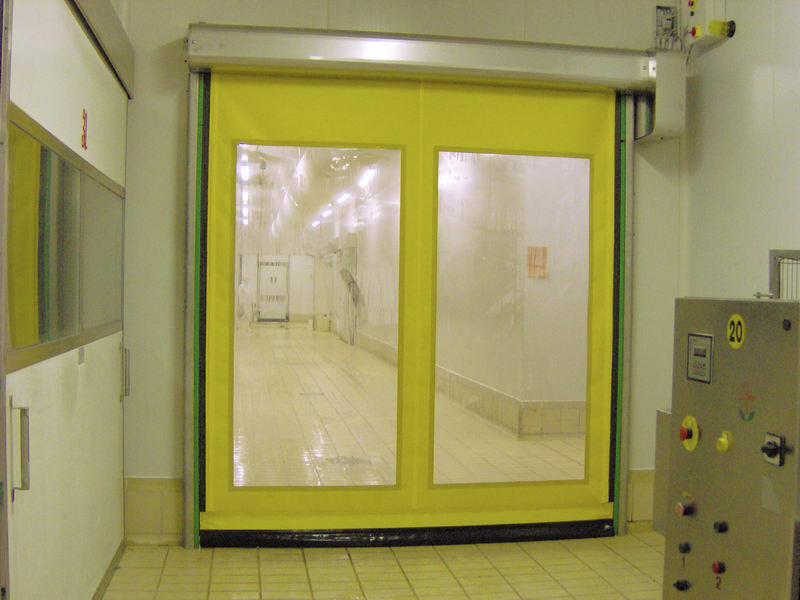 DynamicRoll Food Inox flexible and self-repairing door is a different version of our DynamicRoll Industry door, specially designed for the food industry. 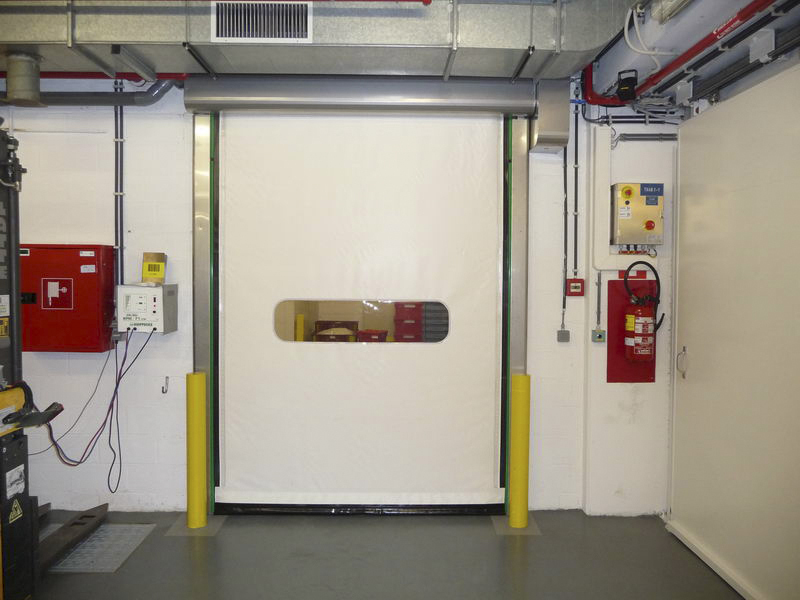 It is a flexible high-speed door in PVC for indoors use, with no rigid elements and with a perimeter structure made entirely of stainless steel. 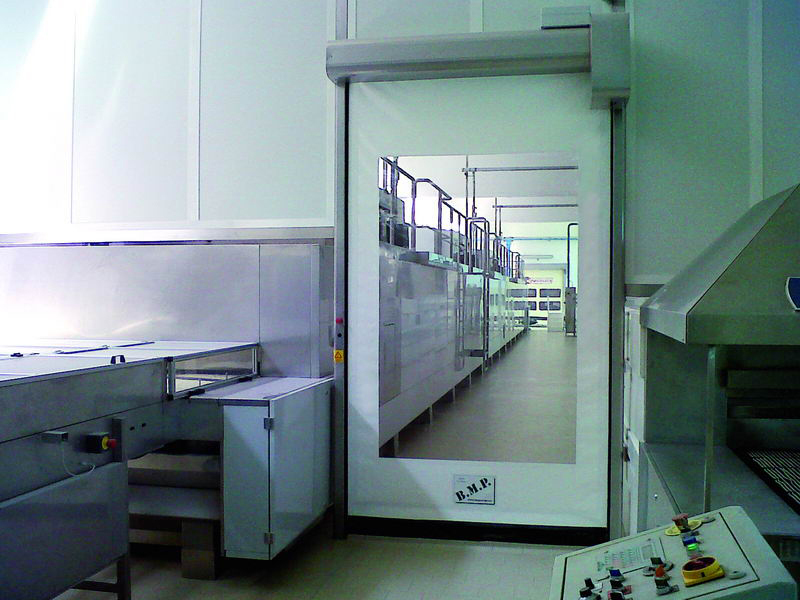 Thanks to its components and structure, keeping it clean is easy and it is extremely resistant to oxidation. 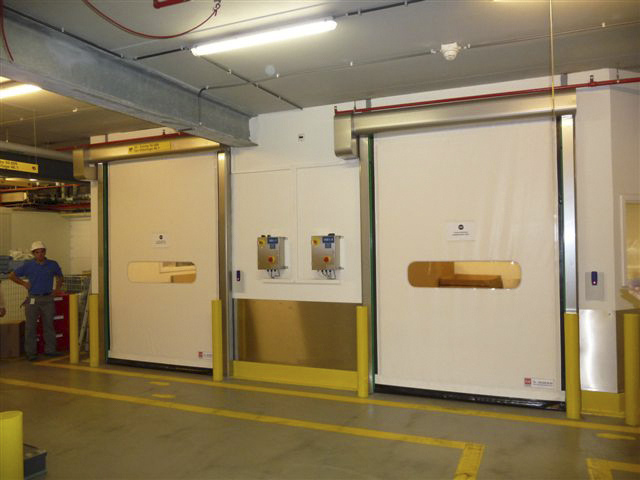 High-quality panels, the resistive safety edge fitted to the bottom edge of the door, photocells and barriers make this product both safe and durable, being totally self-repairing, thanks to its “Anti Crash System”.